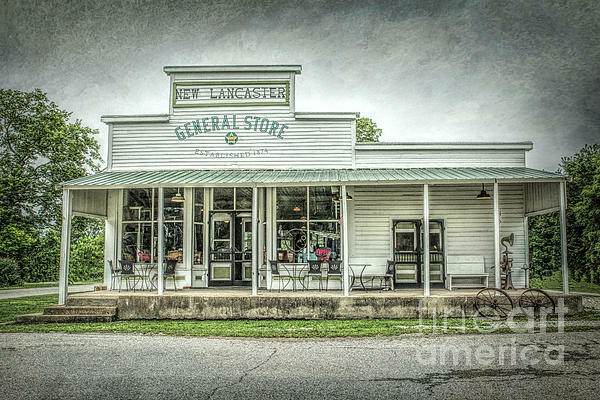 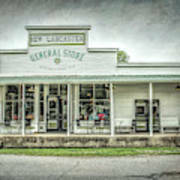 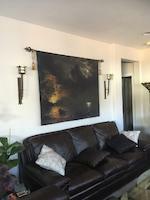 General Store by Lynn Sprowl. 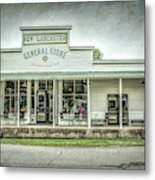 Built in 1874, this landmark is rich in history and was the meeting place of the Kansas Anti Horse Thief Association.It was also a post office, creamery, telephone office, gathering place for the community and a place for farmers to bring in their produce and eggs. 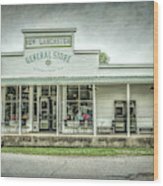 Now, this local treasure is on the National Register of Historic Places and being restored in partnership with the Kansas State Historical Society.